"Many of the stories in OK magazine are not true. The queen of England has not stepped down... Prince William and Kate are not King and Queen... Kate is not having twins... This is the kind of stuff in a "rag" magazine." 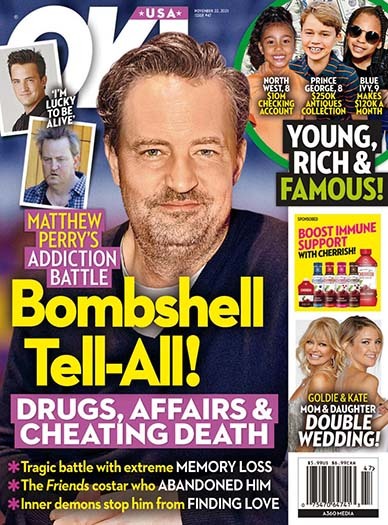 "Excellent pricing for this weekly magazine full of great celebrity pictures and articles!" "Great Experience! 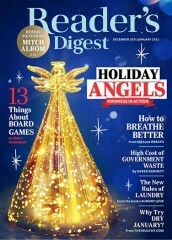 We love the magazine and enjoy receiving it every week!" "It's OK for a magazine about celebs. Almost as good as US and People. " "Enjoy catching up on alll the stars and their foibles!" "The OK Magazine website was packed with tons of photo galleries including images of lady gaga and many other celebrities. 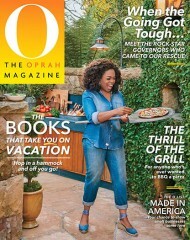 I love this magazine dearly, and I will continue getting a subscription to okmagazine for years to come." "Ok Magazine gives the latest celebrity gossip. 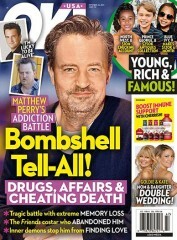 This magazine is a good way to stay on top of celebrity news and fashion. You will know the gossip first if you read this magazine. It will also have photos of all your favorite celebrities. 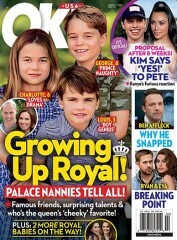 Ok Magazine is defiantly one of my favorite magazine subscriptions." "I ordered OK! Magazine a couple of months ago and have enjoyed it ever since. I often share these magazines with my friends who are always excited to get my copies. If this will be your first order from SubscriptionAddiction I don't think it will be your last!" 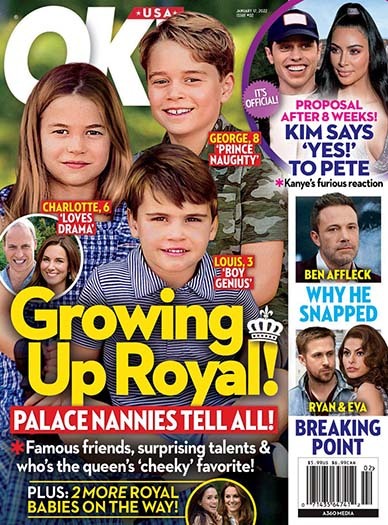 "As far as celebrity magazines go, OK Magazine is pretty good. It tries to separate itself from the others by having more interviews with celebrities instead of just printing random rumors. It also follows the trend of the newer celebrity magazines by having a lot of pictures and photo shoots, with an emphasis on style and fashion. The thing I like about it the best is the European format, meaning that the size of each issue is larger than other magazines. 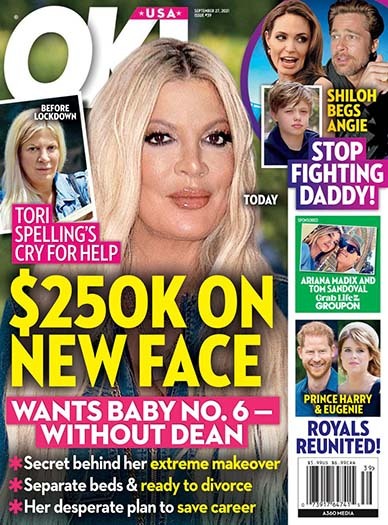 I work in celebrity TV journalism, and OK Magazine is pretty popular around the office. If you are into this type of magazine, then OK is a pretty safe bet." OK! 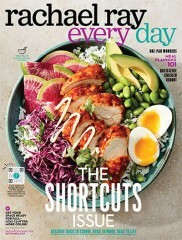 Magazine is published by American Media Inc.
How often is OK! Magazine mailed? OK! Magazine is printed and mailed Weekly. If I order OK! Magazine today, when will my first issue arrive? What is the Universal Magazine Code for OK! Magazine ?